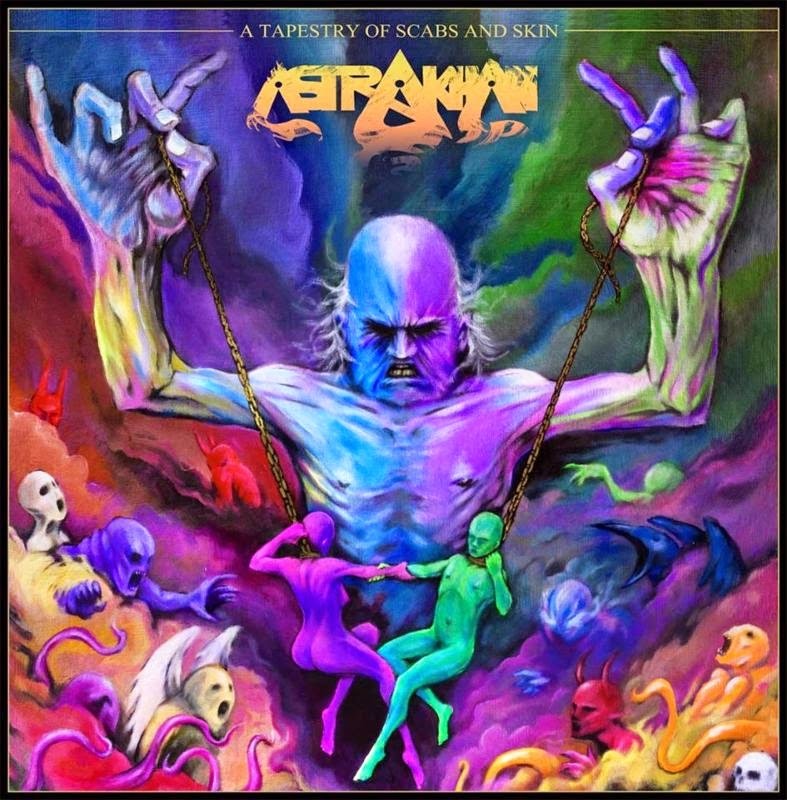 War on Music Records has released A Tapestry of Scabs and Skin from Vancouver, British Columbia's own ASTRAKHAN today on 45-rpm, 180g vinyl 12" LP format. The album includes two songs from the band's digitally released EP The Pillarist and two brand new tracks recorded at Rain City Studios with Jesse Gander (BISON, ANCIIENTS, 3 INCHES OF BLOOD, JAPANDROIDS). The lavishly colored cover was created by Nick Patterson with inner sleeve design by Dena Lazarenko. Sorry that I have not been posting on my website. My Internet has been down for some time. But I am back on it. And I should have some posts for everyone tonight!